by an independent certification body, and that "TÜV NORD Czech, sro"
PTS Josef Solnar s.r.o. 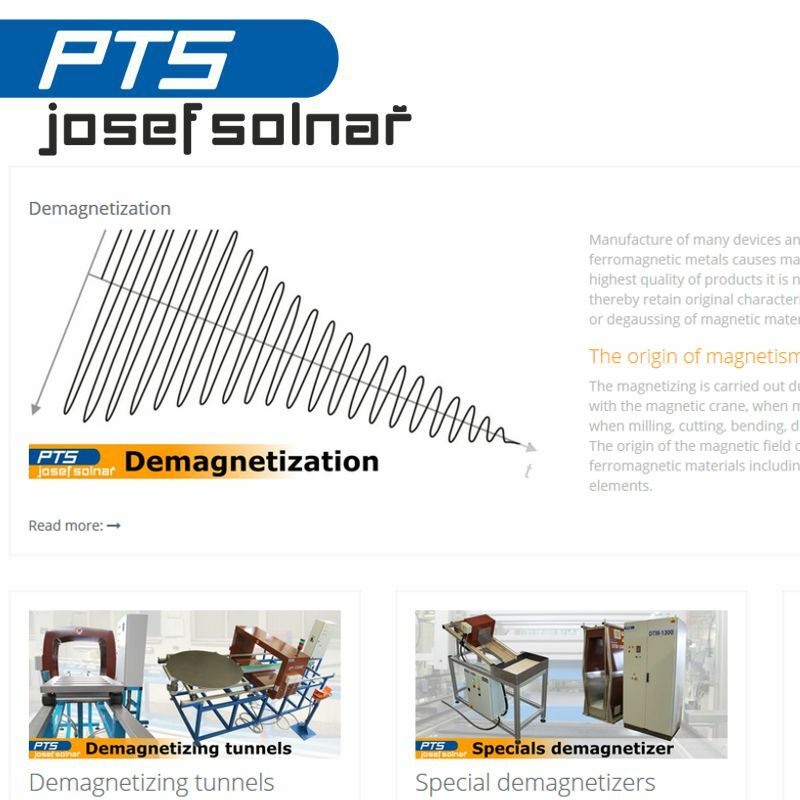 company has a longtime experience of production and service of demagnetizing equipment, has been operating on the market since 1990, it produces a lot of equipment by individual orders and can comply the technical parameters with the customer's requests. ECHO 9 represents our most advanced thickness gage ever. 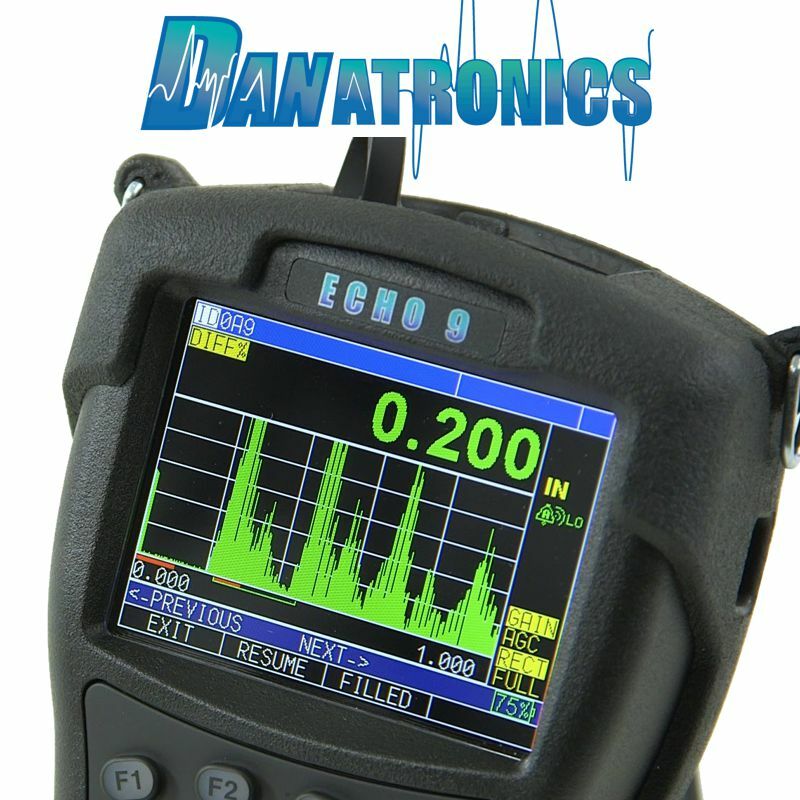 ECHO 9 offers a 3.5” high resolution sunlight readable color display with live A-Scan, echo to echo to ignore coatings, B-Scan, datalogger with up to 32GB of SD card memory and interface to Microsoft excel. 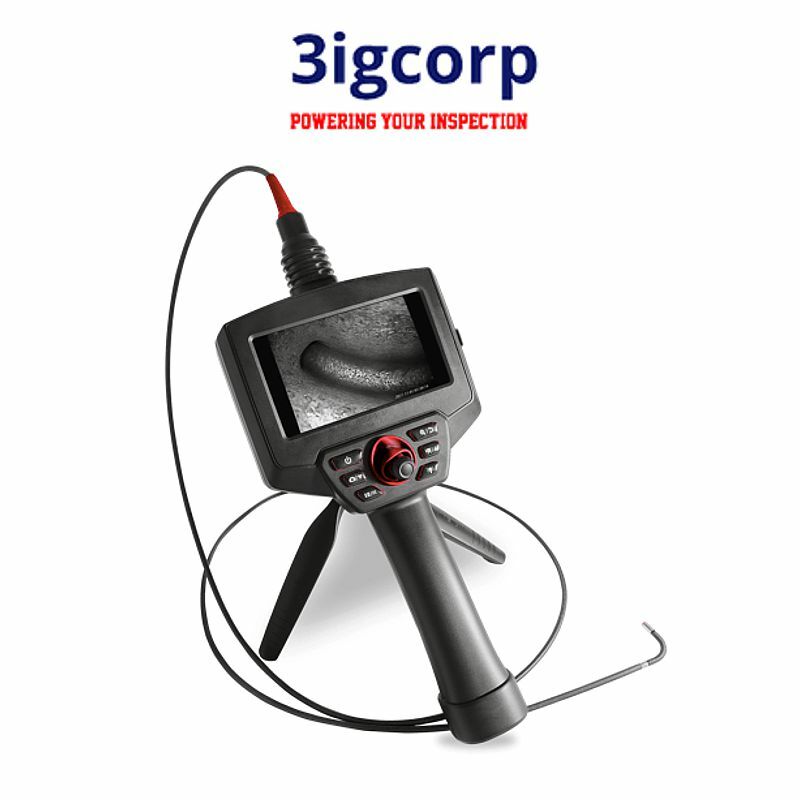 Videoscope from 3igcorp company offers flexible probes rotating 360° with wear-resistant tungsten braid for the best price (in comparison with products of competitors of the same category). 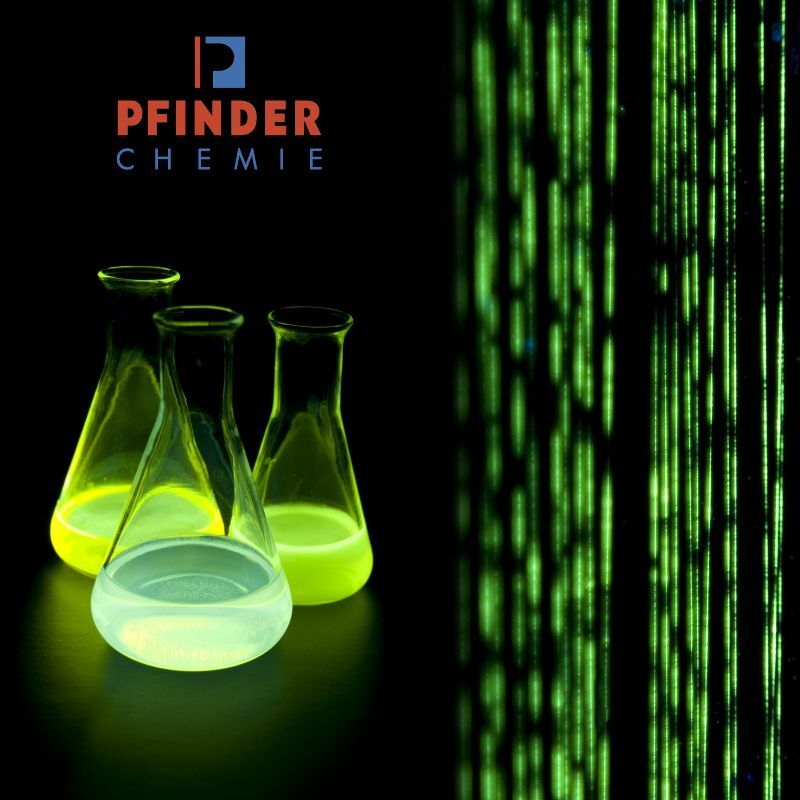 Here you may see summary table of Pfinder chemical products. 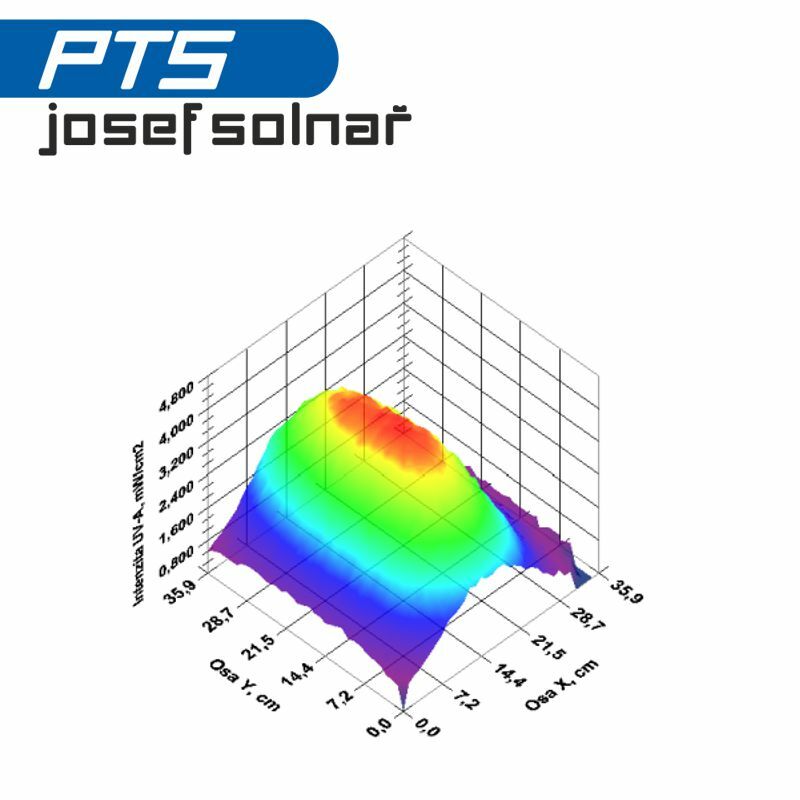 Since 2017 we have improved method for calibration of stationary and hand Ultraviolet (LED) lamps. 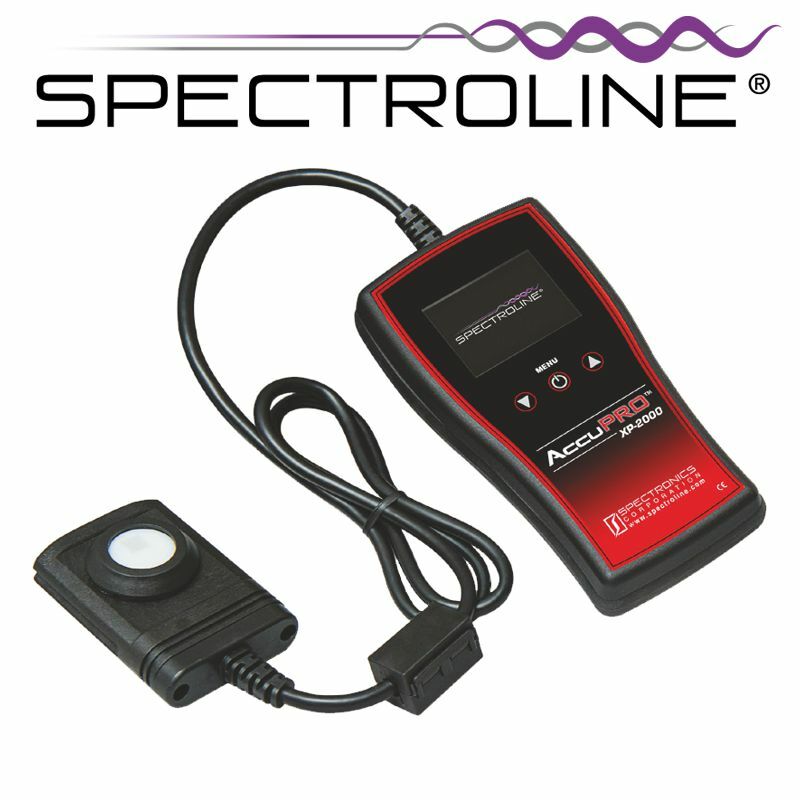 AccuPRO™ Series meters feature an advanced, microprocessor-controlled readout unit calibrated to accurately measure and display UV-A, and Visible light readings. Send an Email. All fields with an (*) are required. Address: PTS Josef Solnař s.r.o.